there are 101 reasons to do it. Welcome to the website of the Ayia Napa – Protaras Hotels Association. Protaras and Paralimni in the Famagusta region located at the east of the island. Feel free to contact the Association for any needs you may have with your trip to the region. 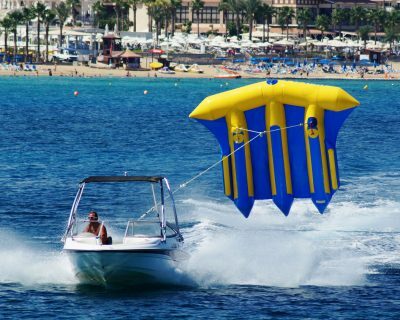 The area of Ayia Napa and Protaras has the biggest percentage or return guests of all Cyprus. They keep coming back year after year… But why? The Ayia Napa – Protaras Hotels Association, as member of the Tourist Committee of the region of Ayia Napa and Protaras participates in many Exhibitions all over Europe. The Association covers hotels, hotel apartments and holiday villages in the Famagusta region. 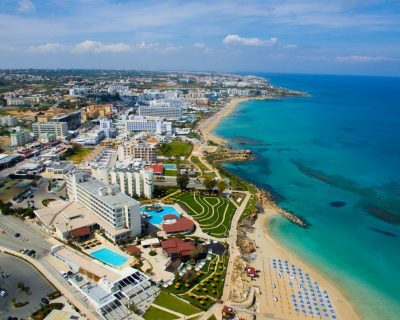 The Ayia Napa – Protaras Hotels Association is the regional Association of the Cyprus Hotel Association (CHA), the Hoteliers National Trade Union and the biggest hotel association on the island. © 2018 Ayia Napa – Protaras Hotels Association. All rights reserved.